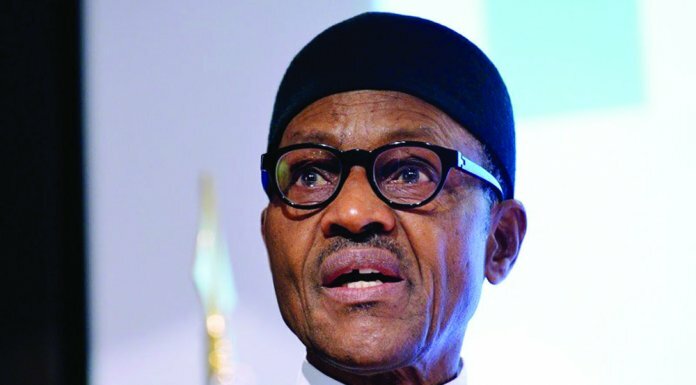 Fire has engulfed the administrative building located near the protocol office of the Sam Mbakwe International Cargo Airport, Owerri, Imo state. 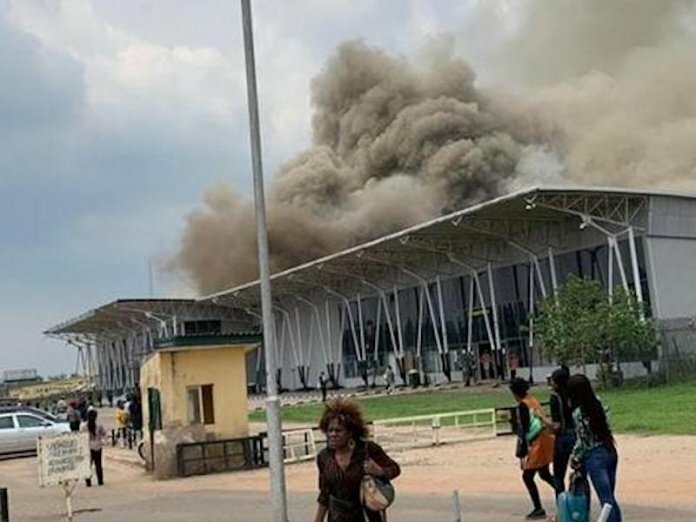 An official of the Federal Airports Authority of Nigeria (FAAN), who confirmed the fire outbreak to THISDAY, said it might have been ignited by a fault in the electrical wiring of the building. The facility also houses the aeromedical and some airline offices.